Manufacturing the Best grade of re-bars. With a very controlled manufacturing process, we produce this superior quality of TMT bars. The Fe 500D bars are extremely fatigue resistant and display enhanced physical features due to the specific chemical composition. The intensified properties of strength and ductility reinforce the strong bonding of the rods with concrete during constructions. Lowered levels of carbon, phosphorus and sulphur making the structures resistant to seismic activity. Enhanced physical properties of strength and ductility achieved with a controlled production. Application needs fewer bars for reinforcements, reducing time, money, and labor. Higher amounts of alloying materials increase the resistance to rust and corrosion. Till the finest finished product. 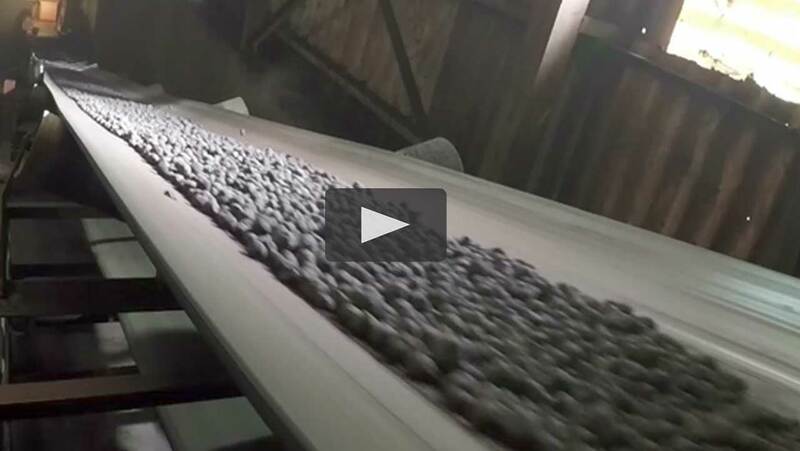 The billets we produce in-house are processed in our leading edge, fully automated Rolling Mill. Agni Steels' TMT bars undergo a comprehensive TMT treatment. In this process, the steel tmt bars receive a short, intensive cooling as they pass through the specially designed water cooling system after the last Rolling Mill Stand. Our steel bars are processed to bond better with concrete cement mixtures and maintain high strength, while remaining convenient to bend and weld. TMT steel bars are produced using the TEMPCORE technology that provides the bar with a strong outer core of tempered martensitic steel with a softer inner core of ferrite-pearlite. 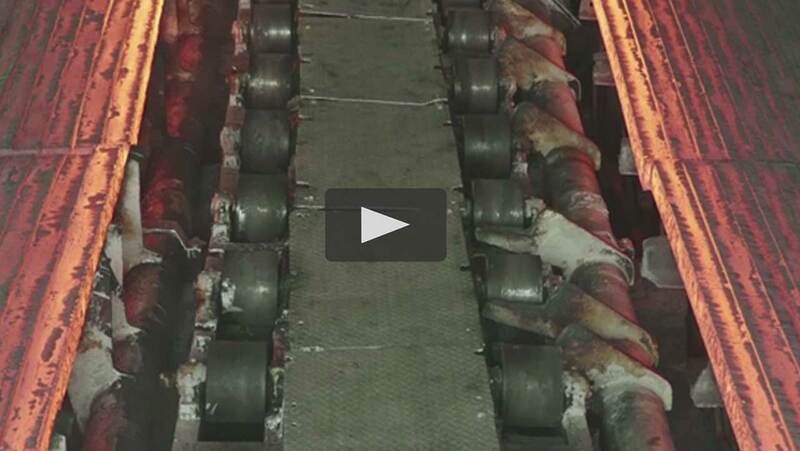 Our TMT bars are rolled in a fully automated rolling mill featuring pre-stressed strands. Pre-stressed strands ensure a bar to maintain roundness and weight throughout it’s length. Precise longitudinal and inclined transverse ribs ensures our bar has a stronger hold with concrete. Our steel bars hold an IS: 1786 Indian Standards Certificate. 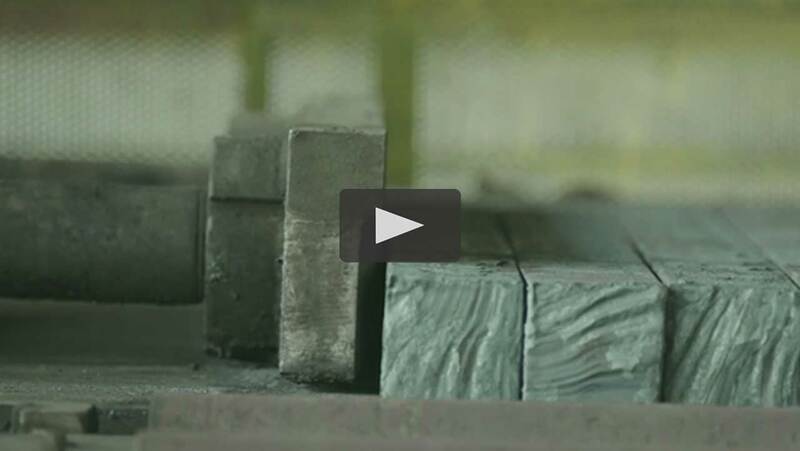 High quality Sponge Iron we produce in our own factories goes towards the manufacture of billets. Heating the Sponge Iron in a carefully regulated furnace helps maintain a consistent composition. 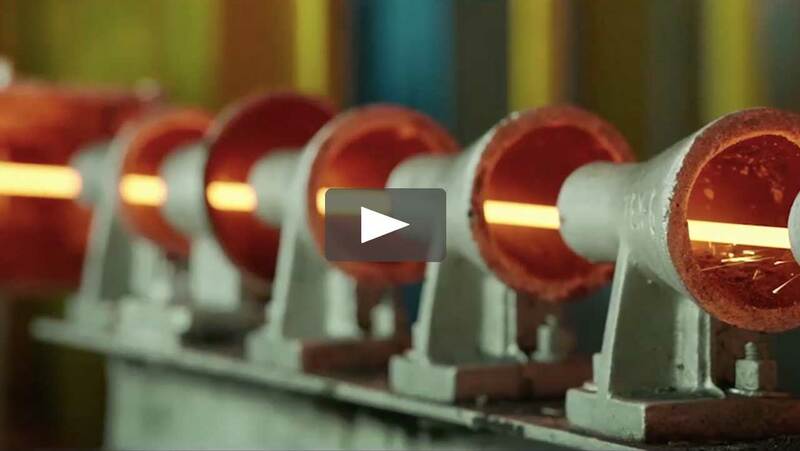 Prior to converting them to billets, the molten metal is screened for its properties. The manufactured billet is further screened for the right chemical proportions. Only billets that match our specific standards are sent for processing to the rolling mill. Produced using a fully automated modern Casting machine that ensures uniform composition of billets without defects. State of the art manufacturing process ensures high production yield with minimal wastage. High grade sponge is used to manufacture our billets. Our billets hold IS:2830 and IS:14650 Indian Standards certificate. Produced with high grade coal imported from South Africa. High quality Iron ore sourced from Kumba, South Africa and Karnataka that feature high Iron content and fewer impurities. State of the art, fully automated plant for production of Sponge Iron. A production capacity of 100 TPD ( Tons Per Day) of Sponge Iron.